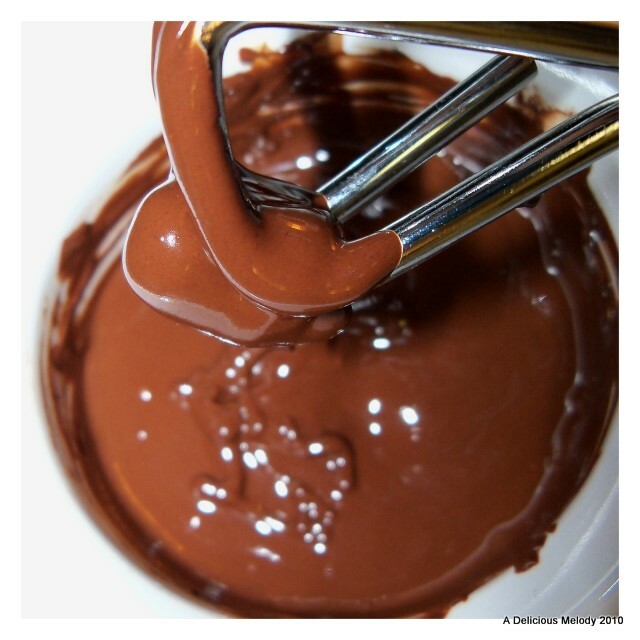 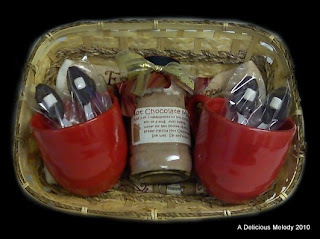 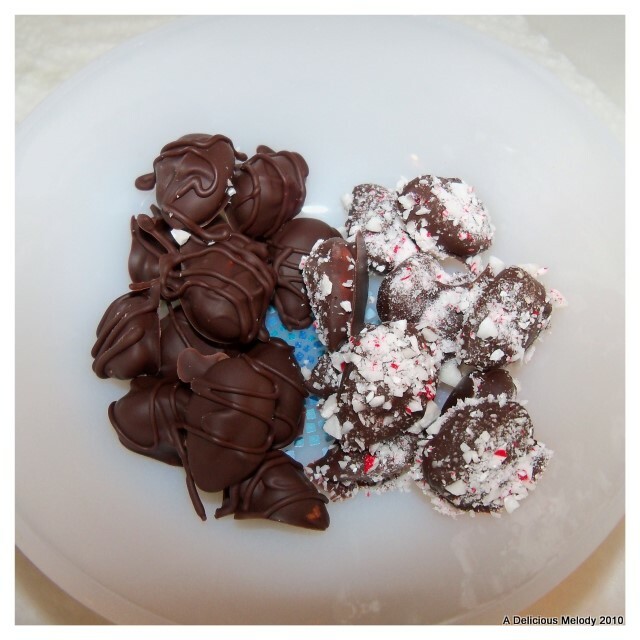 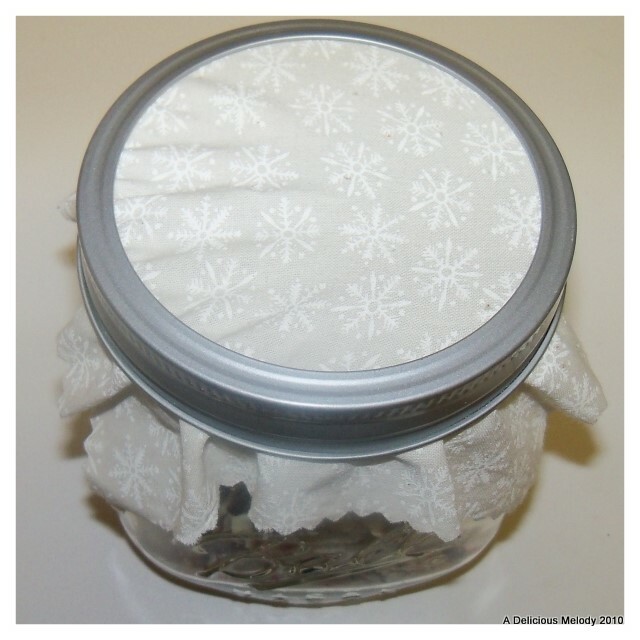 Melt chocolate (microwave it slowly or use a double boiler) then with a tongs dip in almonds. 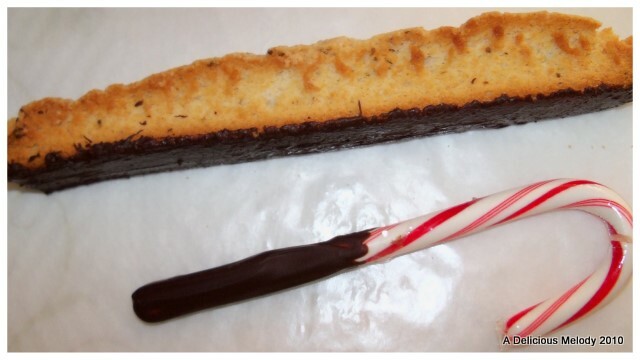 Place said chocolaty almonds on a plate covered in waxed paper to cool. 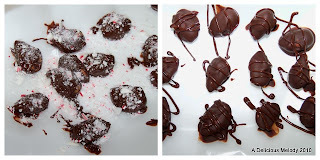 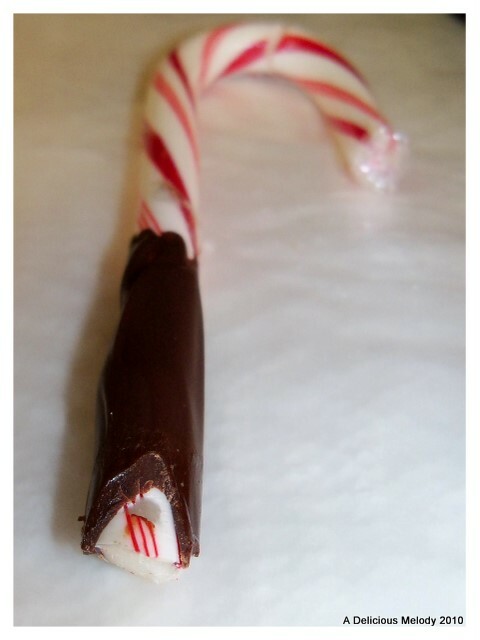 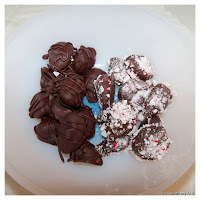 Then top with crushed peppermint or drizzled chocolate for a professional look.